This week, we interviewed Tisha Morris, feng shui expert and author of her new book, Clutter Intervention: How Your Stuff Is Keeping You Stuck. In her new book, Morris encourages readers to think past simply decluttering to get to the root of why we hold onto things. 1.) 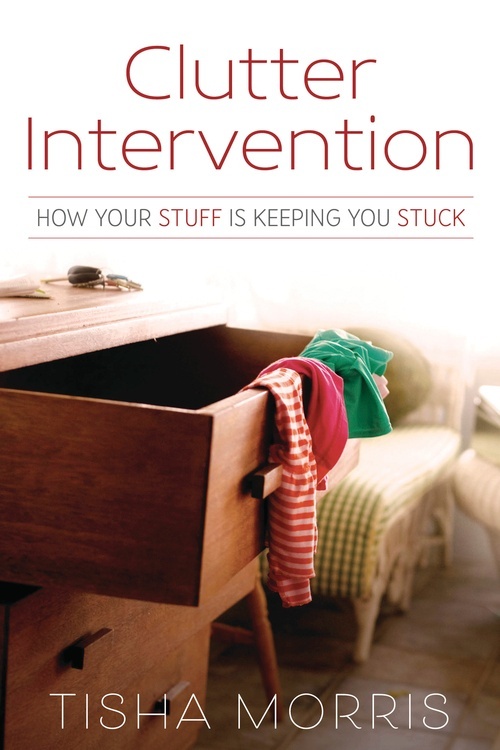 What inspired you to write “Clutter Intervention: How Your Stuff Is Keeping You Stuck”? When my first book came out in 2010, I noticed the clutter portions really struck a positive chord with my readers. However, I didn’t become passionate about it until 2016 when my mom passed away, and my sister and I began to clean out the house. 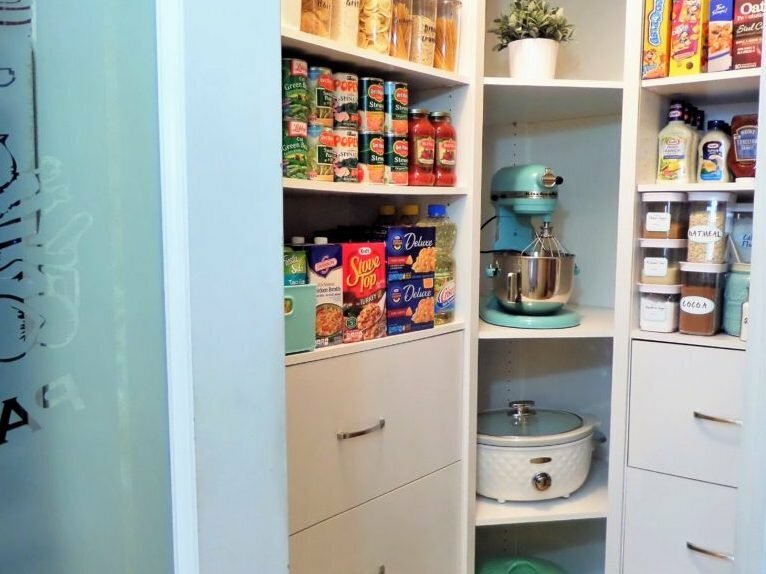 When we started the cleaning process, I was startled by what I saw – although everything was organized and labelled in alphabetical order, the space wasn’t clutter-free. 2.) Can you tell us a little about your “9-Day Clutter Intervention”? The premise of the book is to find out why people hold onto particular items so they can eventually let them go. Understanding why is the hard part and the action part is easy. The “9-Day Clutter Intervention” is a program you can do in conjunction with the book. 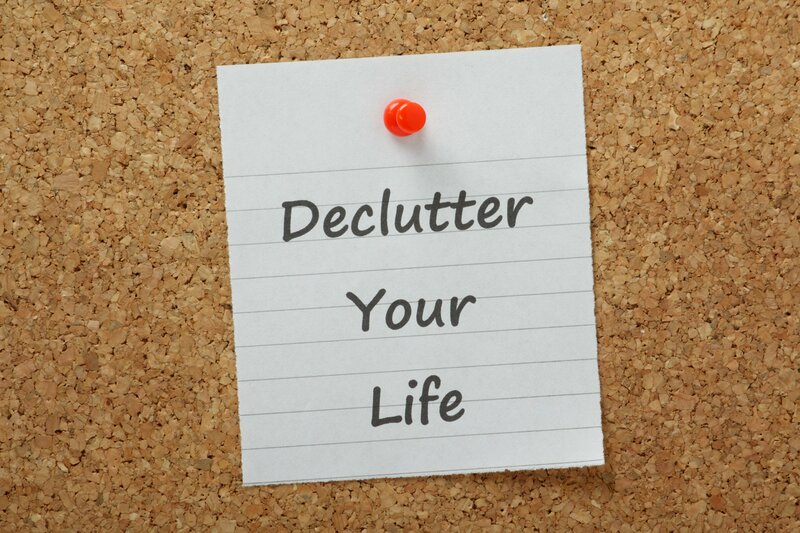 For each day of the “9-Day Clutter Intervention,” there is a challenge for a specific area of your home. 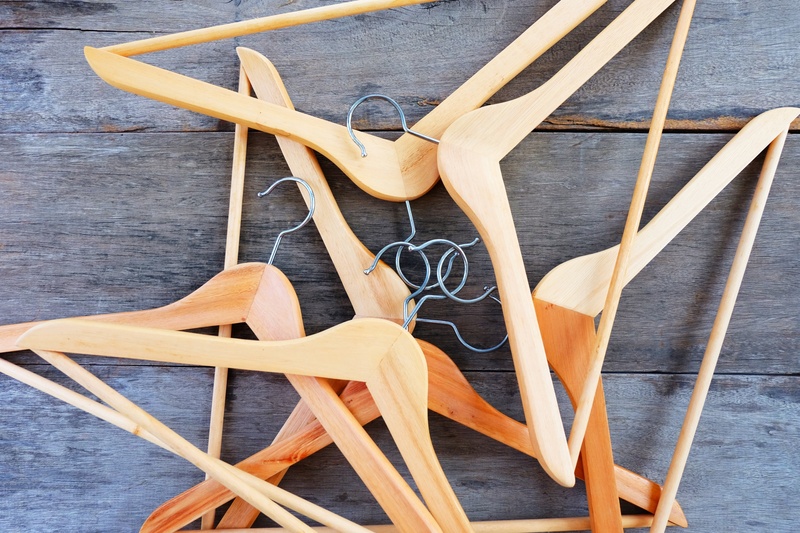 These include tips and advice to avoid common pitfalls and excuses that can prevent you from cleaning out your closets. 3.) In your experience, what is the most common kind of clutter? In my book, I have what I call “Clutter Archetypes”. We all have a weakness for some form of clutter, such as clothing, bath and beauty products, or paper. This actually can be an overcompensation of identity. Too many clothes, for example, may mean someone has a strong identification with being stylish, or an overabundance of bath or beauty products, may mean there is a chance that looks were a prominent part of their identity growing up. No matter what it is we’re holding onto, there’s an identity around it. 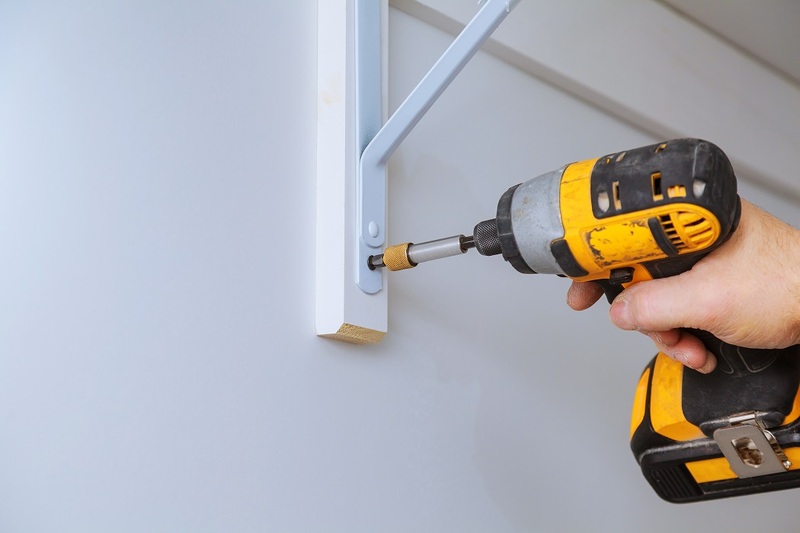 Overaccumulation happens when there is an underlying fear that letting go of certain items would feel like losing that identity. 4.) What does our clutter say about us? In the beginning of my book, I talk about why we have attachments to things. It begins at age two when we start to go through individuation and realize we are separate from the items around us. Once this moment happens, the desire for possession comes into play, and never really goes away. 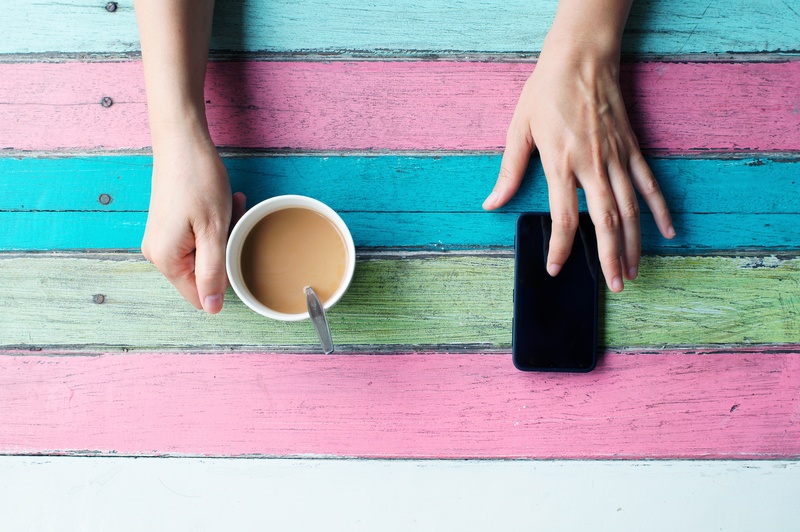 We identify with our things, whether it be our iPhone or favorite coffee mug, and that can make it hard to let them go. Our items become an extension of us and who we are, so my book is about discovering if that identity is you now, or who you want to be. It’s all about realizing the life you want to be living. Stay tuned for next week’s blog post where Tisha answers more of our questions about how clutter really affects us and why it’s so hard to let go of our clutter. For more information on Tisha’s new book, visit tishamorris.com and pre-order it here, “Clutter Intervention: How Your Stuff Is Keeping You Stuck”. If you want to learn more on how to get started with her “9-Day Clutter Intervention” course, click here. 0 Comments on "Q & A with Author of Clutter Intervention, Tisha Morris: Part 1"